We Offer State of the Art Equipment, Full Locker Rooms, Group Classes, Fitness Coaching, High Speed Wi-Fi, Cable TV, a Shake Bar & More. 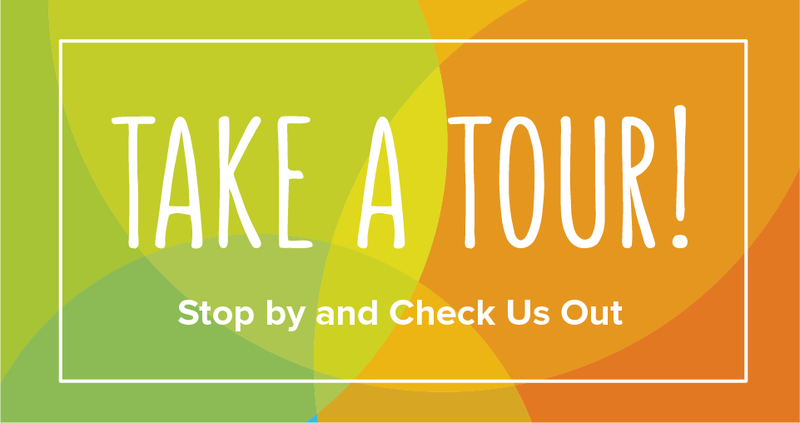 TAKE A TOUR OR DROP IN & WORK OUT ANYTIME FOR FREE! Warm weather is approaching quickly! 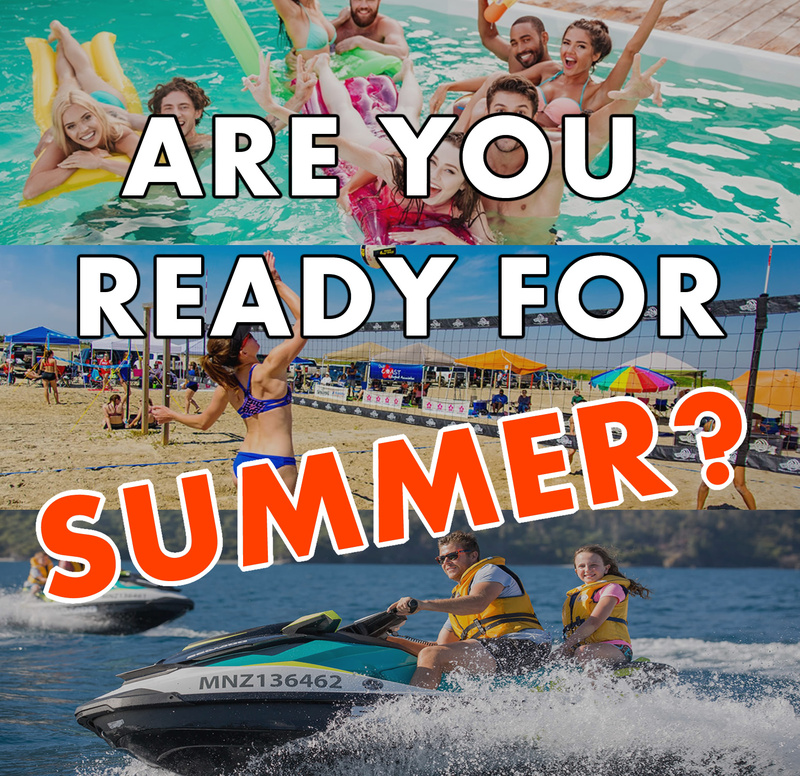 This summer you could show off a new version of yourself! "Inviting environment, everything is easily accessible!" Very polite staff and love the open 24 hours aspect. Really inviting environment and everything is easily accessible! Love this gym! "Love the 24 hour access!" "Well maintained gym with a very good selection of machines!" 24 hours access! Very clean and well maintained gym with a very good selection of machines! Staff is great, spinning classes... Five Stars! 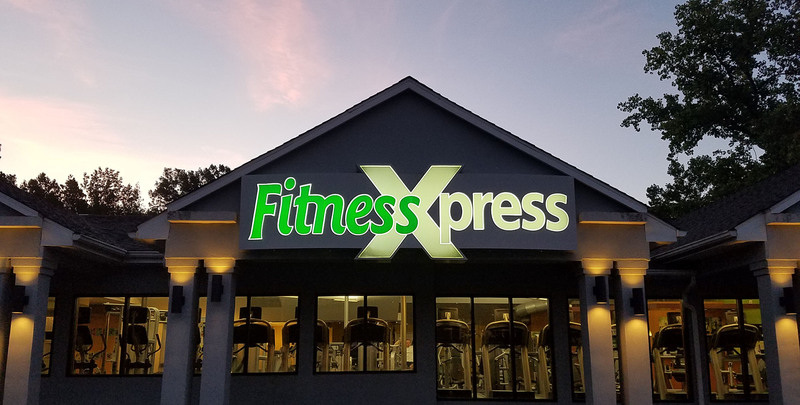 Fitness Xpress is a full service fitness facility with all the equipment and space necessary for members trying to achieve their individual results. With amenities like; free weights, weight machines, cardio equipment, full service locker rooms, group fitness classes, spinning, and a shake bar, our members have all the tools they want or need. Helping our members reach their fitness goals is what Fitness Xpress is all about. You are not joining a gym you're joining a community of like-minded people that support motivate and hold each other accountable. Affordable to enjoy a healthy lifestyle. 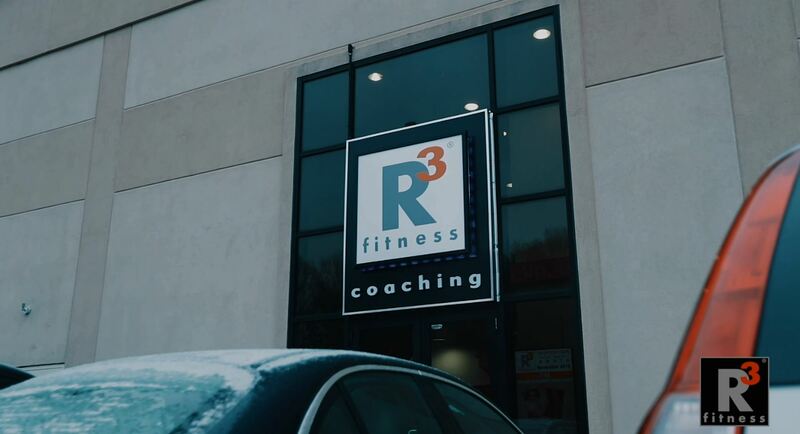 R3 Fitness is a fraction of the cost to hire a one-on-one personal trainer and you get a whole lot more. We hold you accountable by having ongoing assessments and check-ins that will ensure you are staying on pace to reach your goals. LOSE UP TO 3 POUNDS OF FAT WEEKLY. START WITH OUR 30 MINUTE FREE PERSONAL CONSULTATION. FREE GUIDE that ends calorie counting forever! - Problems with calorie counting. - Why meal plans usually fail. - The #1 way to control calories.